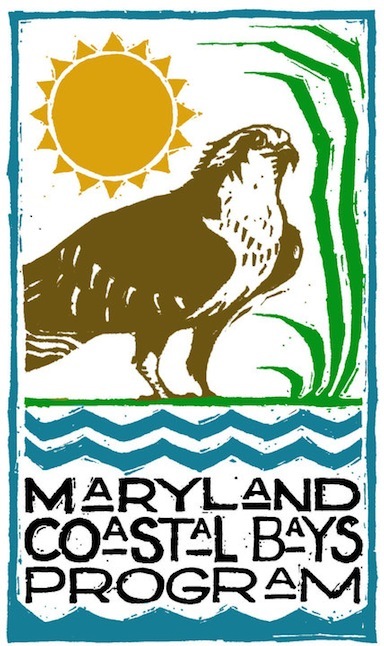 The Maryland Coastal Bays Program participates in many data surveys in order to understand different species population growth or decline. They also collect data on water quality and SAV. Every year the Coastal Bays Program participates in a terrapin survey in the spring of every year, the week after Memorial Day. The data that is collected is recorded by hand and then transferred into an Excel spreadsheet. The number of terrapins per location and the person who identified the turtles, along with a number of other variables pertaining to the day of discovery is all entered into the spreadsheet. Each of the locations are identified by latitude and longitude points. After all the data is put into the spreadsheet, each point must then be transferred into Google Earth to check if the points are correct and for better visualization. If one point shows up in the middle of Texas, obviously the point is incorrect. Entering the points into Google Earth also allows us to understand where the most turtles are found, where they are not, and look for reasons of why. With over one-hundred and twenty points, the task of inputting each latitude and longitude into Google Earth is long and tedious. We were tasked with transferring the data from the Excel spreadsheet to Google Earth, and completed inputting this year’s terrapin data into Google Earth after several hours of work. The next day we went to check on the points so that we could show the office and all the points had disappeared, none of the work that we had spent hours on was saved. The thought of having to do the entire task again spurred an idea, the possibility of transferring the excel sheet into Google Earth directly. The next morning we had a Professional Development Session with the STEM Internship cohort, and brought up our dilemma. Immediately they started brainstorming and told us it was possible, but they might have to take some time to research. When they got back to the office we transferred all the points into their own excel sheet with only the names, latitudes, and longitudes we researched different ways to put an excel sheet into Google Earth. On the third attempt we found directions that worked, and then transferred all of the data into Google Earth in one step. Each point can be edited individually, and never again will anyone have to put in each and every latitude and longitude. This process that Maryland Coastal Bays employees and interns spent hours on can now be shortened to a few minutes.